Hello, ladies and gentleman. 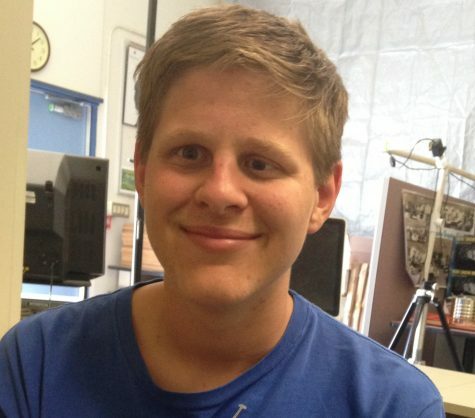 My name is Casey Swafford, and if you could not tell already, I am a part of the QHHS Ubiquity, one of the most prestigious high school newspapers in the western hemisphere. I like video games, memes, and long walks on the beach. I am also on the swim team and I am a part of multi-cultural club. If you like my articles, hit me up on patreon; every dollar counts.